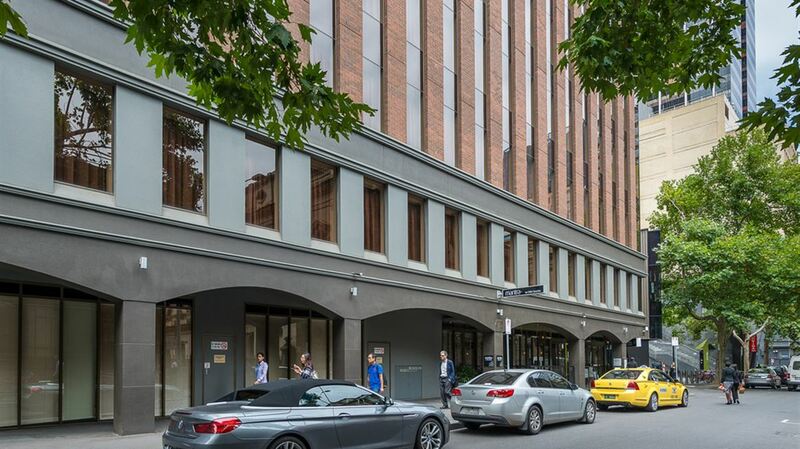 Situated in the legal precinct of Melbourne, Mantra on Little Bourke offers a leading city location close to Melbourne's vibrant nightlife, world-class shopping and infamous dining. 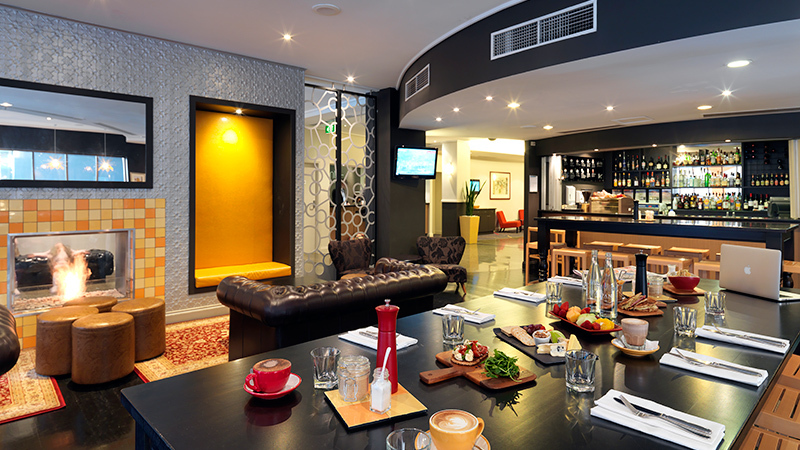 Our Melbourne CBD hotel boasts 150 self-contained Executive Studios, One Bedroom, Deluxe One Bedroom, Family and Two Bedroom Apartments all with kitchenettes, flat screen TV's and king size beds. 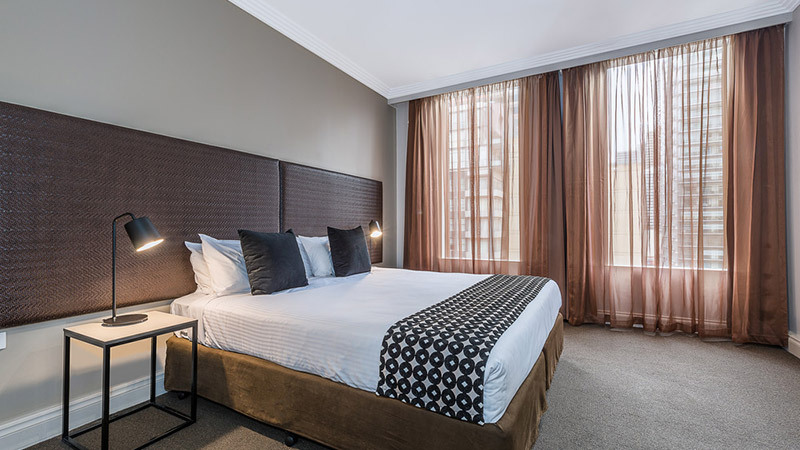 Mantra on Little Bourke's Studios and Apartments are ideal for both corporate and leisure travellers featuring spacious bedrooms, lounge areas and with some rooms offering a dedicated work space. 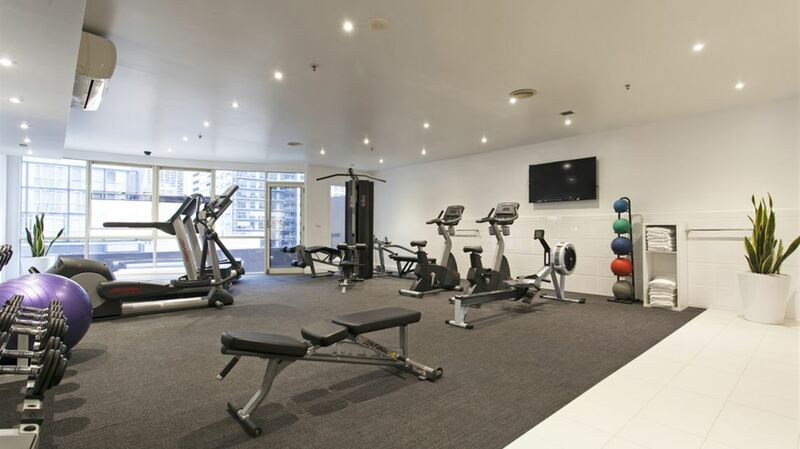 Modern and comfortable, our Melbourne hotel offers a variety of services and facilities to ensure guests have an enjoyable stay including 24 hour reception, in-room internet access, daily housekeeping, onsite restaurant and fully equipped gym. 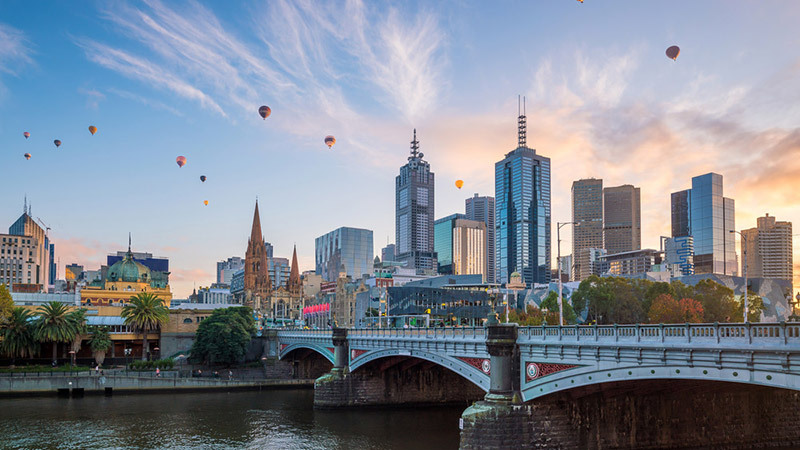 With Melbourne's reputation as the cultural hub of Australia there is always something to do and nearby guests will find Bourke St Mall, Melbourne Aquarium, Melbourne Exhibition and Convention Centre and the Southbank dining and entertainment precinct with Crown Casino. Valet Service is available for $39.00 per Day. Upon arrival to the hotel there is a limited waiting area kerbside of the hotel. 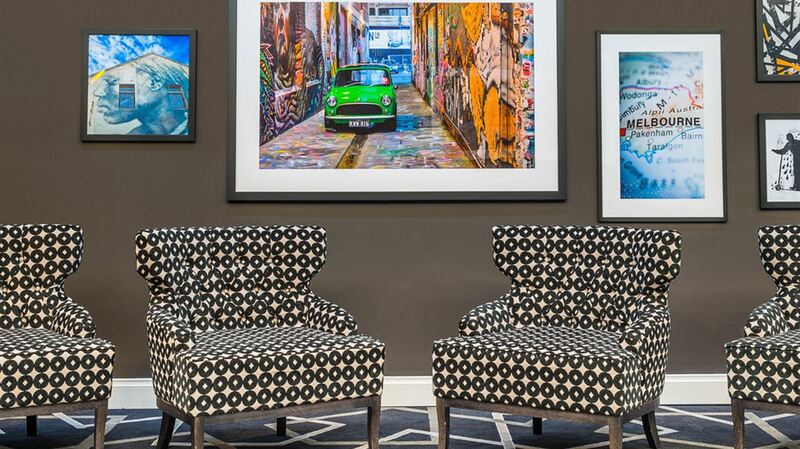 Make your way to the Front Desk and handover your keys and we will take care of the rest! Please take note that there is a number of waiting bays in front of the hotel with different parking restrictions, it is the Guests Responsibility to ensure cars are parked legally and as per parking signage within a reasonable distance to the hotel. To collect your car at any point of your stay please contact reception 15 minutes before required pick up time. Cost is $39 per night per vehicle (in/out privileges). 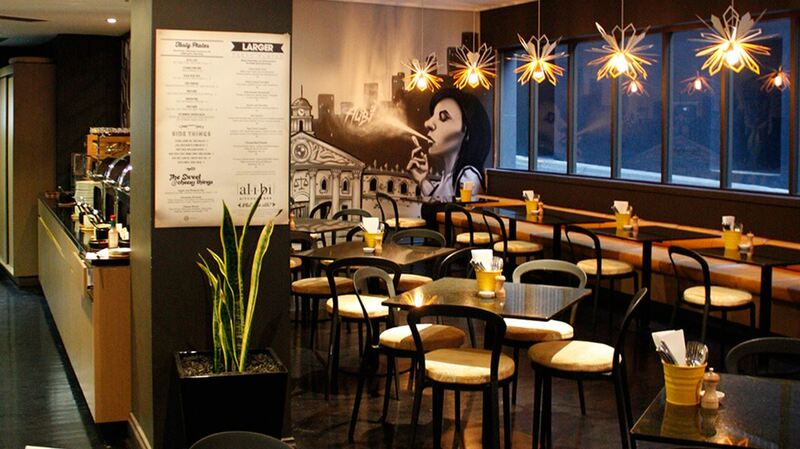 Underground - at hotel, is valet service, and offsite on Lonsdale Street. Please park your vehicle directly at the front of the hotel and proceed to reception to organise. Reservations are not required for this service.